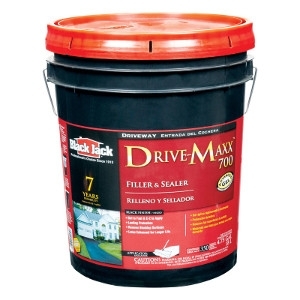 Black Jack Driveway Sealer Black 4.75 gal. Black Driveway Sealer. 4.75 Gallon. Base Material: Gel. Coverage Area: 350 sq. ft. Application Method: Brush. Finish: Matte .75 gal. 7 Year Warranty. 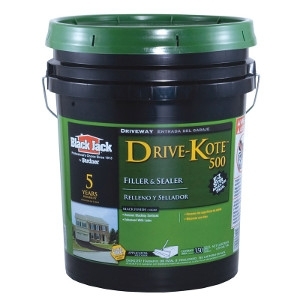 Black Driveway Sealer. 4.75 Gallon. Application Method: Brush. Finish: Matte. Coverage Area: 350 sq. ft. Base Material: Latex. 5 Year Warranty. 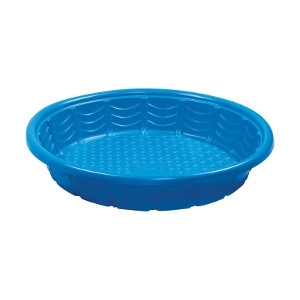 Summer Escapes Blue Plastic Pool 45" x 6"
Blue wade pool. Plastic material. 45" x 6". Recommended age: 3+. 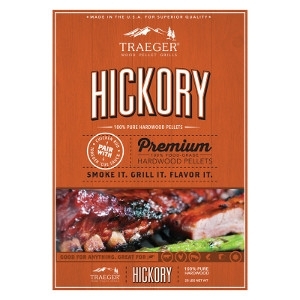 100% Pure hardwood is the fuel for Traeger's signature flavor. 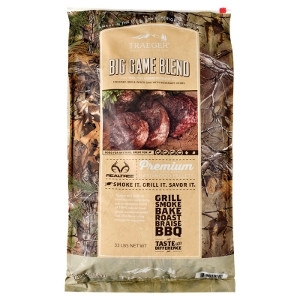 All made from U.S. grown timber and crafted in Traeger owned mills. 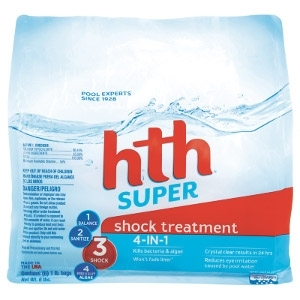 hth Super Shock System - 3 Shock 6 lb. 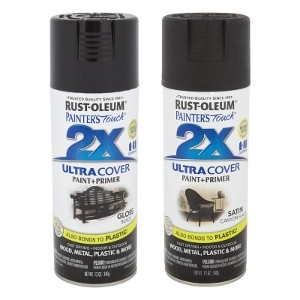 Rust-Oleum Painter's Touch Ultra Cover 2x Paint+Primer Enamel Spray 12 oz. Usage: Wood, Metal, Plastic. Coverage Area: 7-8 sq. ft. For indoor and outdoor use. Dry Time: 1 hr. *Assorted colors available. 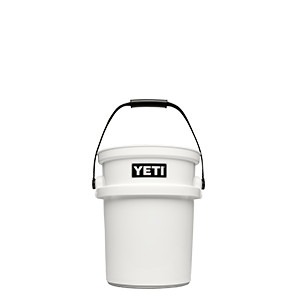 Capacity for holding up to 30 lbs. 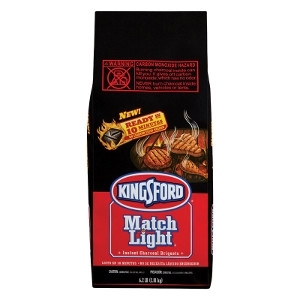 of smoked foods- chicken, jerky, ribs, and more! Digital control panel. Temperature range from 100 to 275 degrees F. 800 watt heating element. Internal smoking space of 4,320 cu. in. Includes smoker cover. Fog Gray/Tahoe Blue. Material: Rubber foam. DryHide Fabric: antimicrobial, puncture and abrasion resistant. Wide-mouth opening with HydroLok Zipper. 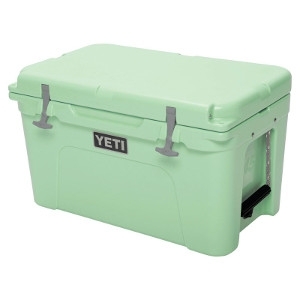 Closed-cell foam keeps ice colder, longer. 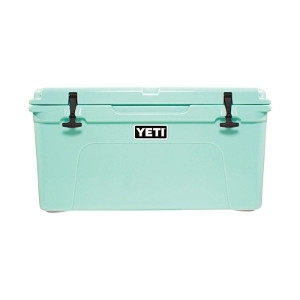 Attach multi-tools, bottle openers or the SideKick. 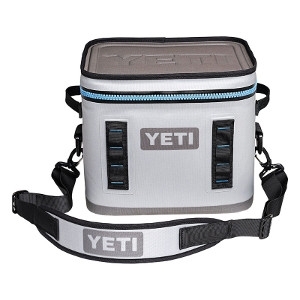 Holds 12 - 12oz cans. 100% Leakproof. Cabot Australian Timber Oil for Decks, Siding, Railings and Outdoor Furniture is a unique blend of oils originally formulated to protect dense tallowwood, cambara and merbau from the extreme Australian exposures. Australian Timber Oil penetrates deep into the dense, resin-rich woods to accentuate natural wood depth and patina. Containing a precise blend of superb-grade linseed oil for maximum penetration, long-oil alkyds for durability and pure South American tung oil for color depth and water repellency, Australian Timber Oil delivers three-way oil protection and a beautiful hardwood stain. In addition, complex translucent iron oxide pigments are added to ensure a lasting U.V.-absorbing surface rich with color and dimension. The result after years of development is an advanced-technology treatment of unrivaled performance designed to protect your exotic wood surfaces like never before. White. 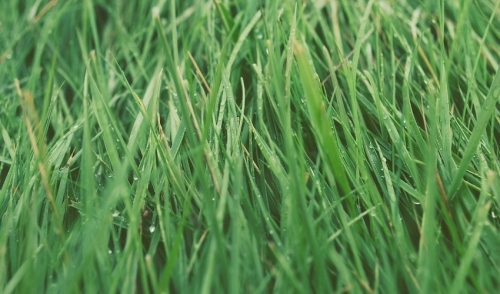 Mildew-Resistant. Time Before Recoating: 1 hour. 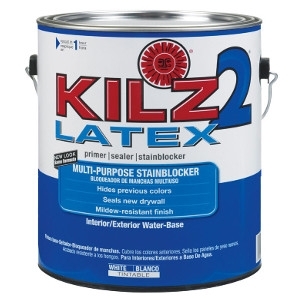 Usage: Brick, Painted Metal, Glossy Surfaces, Drywall, Panelling, Stucco, Masonry, Plaster, Wood. Tintable: Yes. Odorless: Low-Odor. Sealer: Yes. Coverage Area: 400 Non-Porous; 300 Porous sq. ft. Cleanup: Soap and Water. For Interior and Exterior use. 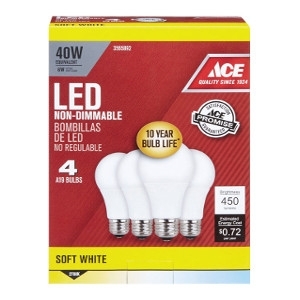 For voids larger than 1", expands 60%. 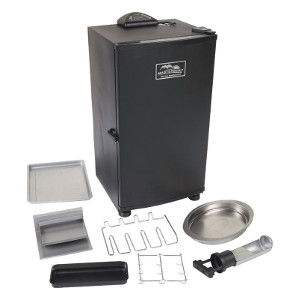 Forms a permanent weather- tight seal to minimize drafts and insect infestation. Bonds to wood, drywall, metal, masonry, glass, and most plastics. Interior/exterior use. Tack free in six minutes, trims in 30 minutes. Foam elasticity allows for movement/shifting within a structure from winter to summer. Paintable, stainable and sandable. Cures rigid. Curing Time: 8 hours. Not fire or high heat resistant. 12 ounces. Moisture resistant. Paintable. Cures in 8 hours. 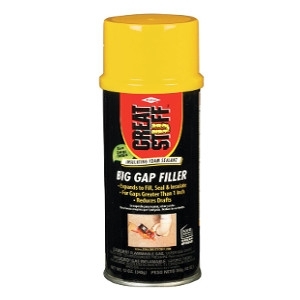 Sealant that fills, air-seals and insulates small gaps (up to 1 inch) inside and out. Not fire or high heat resistant. 12 oz. 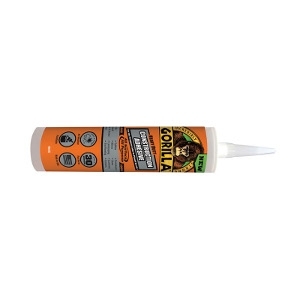 Gorilla Heavy Duty Construction Adhesive 9 oz. 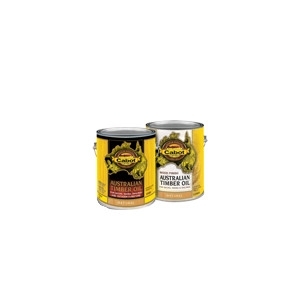 Gorilla Heavy Duty Construction Adhesive 9 oz. Color: white. UV resistant. For indoor and outdoor use. Curing time: 24 hour. Fast grab? Holds in 30 seconds. Paintable. Gap filling. Low odor. Non-foaming formula. 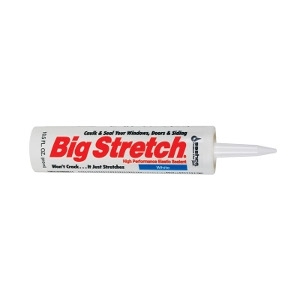 Big Stretch Sashco Acrylic Caulk White 10.5 oz. 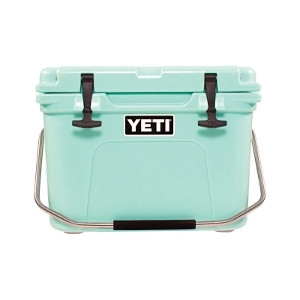 Keeps the weather where it belongs, outside. Moves when your home moves to create a permanently waterproof and weatherproof seal. 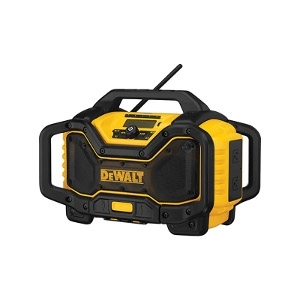 Helps you avoid repeated repairs. Just say no to brittle, cracked caulking. Stays soft and elastic over time for a years-long, lasting seal. 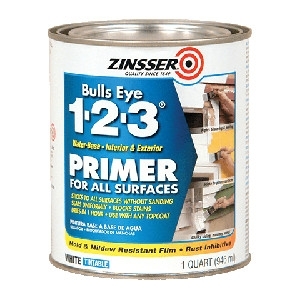 There’s a reason Rust-Oleum® Zinsser® Bulls Eye 1-2-3® Water-Base Primer is our most popular primer. 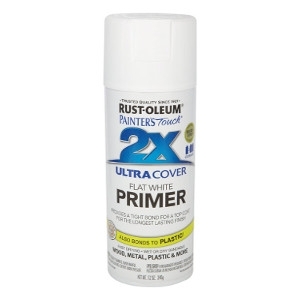 This premium, whole-house primer-sealer provides outstanding performance indoors and out, with low odor, great flow and leveling and a flexible, acrylic formula.